Upper West Side, Manhattan, NY (January 7, 2019) – Monday morning, January 7, a fire was reported to have broken out at an apartment building that sadly claimed the life of one individual and resulted in the injuries of two others. The incident happened at around 10:15 a.m. at an apartment building on West 87th Street, in the vicinity of Amsterdam Avenue. 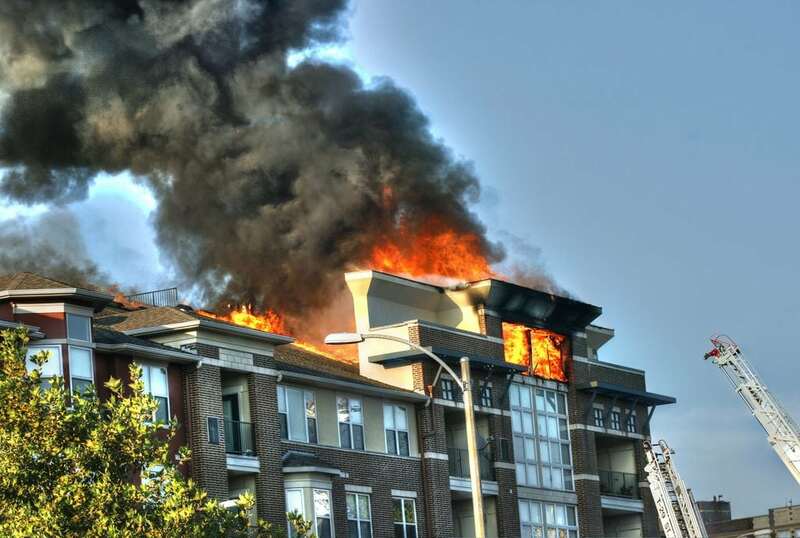 Authorities stated that the flames broke out inside an apartment on the third floor of the building. Firefighters along with emergency medical crews were called to the scene to battle the blaze and render aid to any victims. One individual, identified only as a 71-year-old man, was found unconscious and unresponsive inside of apartment 3F, according to authorities. Tragically, that victim was pronounced dead at the scene. Two others, both believed to be residents, suffered injuries during the fire as they have been hospitalized at this time. One of the wounded victims sustained serious injuries while the other has been classified as minor. We would first like to offer our sincere condolences and our warmest thoughts and prayers to the loved ones of the deceased victim during this devastating time. We also wish to extend our sympathies to the two injured victims as we remain grateful for all of the New York firefighters who risk their lives on a daily basis. Sadly, many fires in New York are fatal or seriously injurious as they are among one of the most dangerous situations that anyone may encounter. Following such a harrowing event, it is terribly important to know that you may have the right to be compensated for your losses, especially if your suffering has been caused by another person’s careless behavior. At Hach & Rose, we realize that there is nothing as devastating as the sudden loss of a loved one, and we are here for you 24/7 to answer any questions you may have at this time. If you have lost a loved one or suffered injuries in a New York fire or explosion, call 212-779-0057 today.